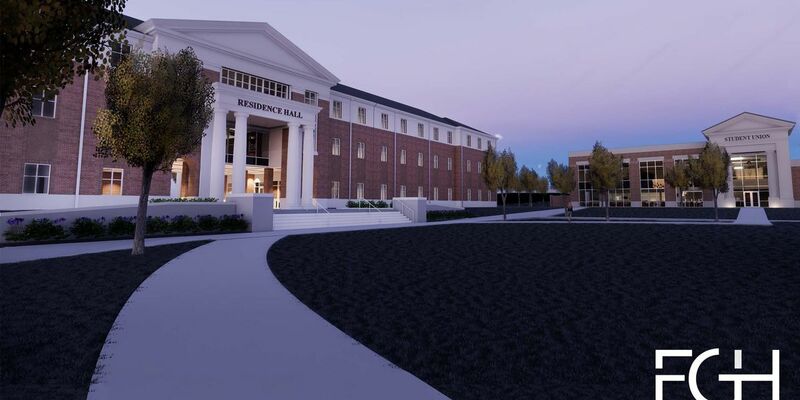 PERKINSTON, MS (WLOX) - Mississippi Gulf Coast Community College (MGCCC) will hold a groundbreaking ceremony for the new residence hall and student union on the Perkinston Campus on Wednesday, January 23 at 1 p.m. The ceremony will be held behind Harrison Hall near Gregory War Memorial Chapel. The 57,331-square-foot residence hall will include 103 rooms with lobbies on each floor, study rooms and many other amenities. The 24,717-square-foot student union will include a banquet hall, lobby with a covered porch area and a dining area. The new dining facility includes seating for 600. The new facilities are expected to be completed in late 2019. A miscalculation left a multi-million dollar gap in funding for teacher pay raises. 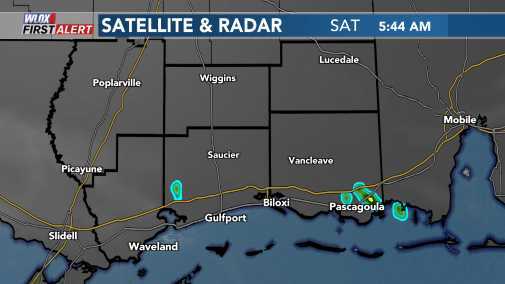 It didn’t take long for districts to notice something was off when the numbers came in from the Mississippi Department of Education. Concerns are coming to light Wednesday that some teachers in Mississippi will not be included in the $1,500 teacher pay raise recently signed into law. An 18-year-old New Orleans high school senior has been accepted into 115 colleges and has been offered more than $3.7 million in scholarships.